For quality business trips and holidays! 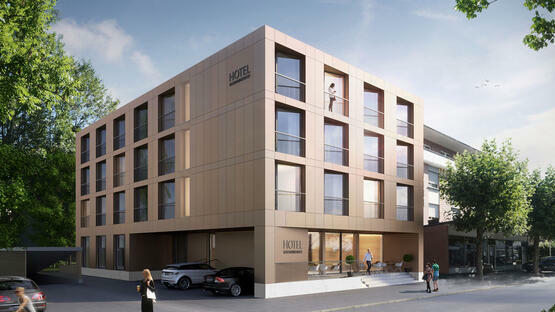 The opening of our new building in summer 2017 heralds a new era for Dornbirn's city hotels.  Centrally located in the heart of Dornbirn and only 5 minutes' walk from the main station, our hotel is perfectly located for guests arriving by public transport. Whether you are taking a holiday, visiting the Trade Fair or enjoying a cultural break, the new Hotel Katharinenhof offers the ultimate in comfort. Our modern, welcoming accommodation provides the perfect place to relax. During your stay why not enjoy exploring the area around Lake Constance and the Bregenzerwald, as well as neighbouring Switzerland and Liechtenstein and the charming old Vorarlberg towns of Bregenz, Hohenems, Feldkirch and Bludenz? 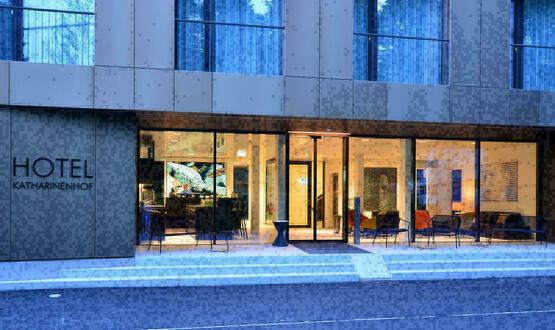 With its state-of-the-art timber architecture, the new wing houses 39 brand new fully furnished hotel rooms. Hotel Katharinenhof's new premium guest accommodation will be available from the middle of 2017. 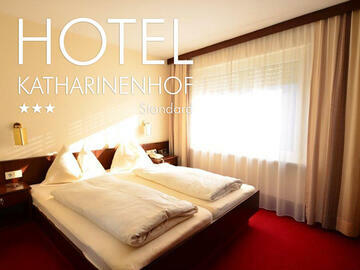 Hotel Katharinenhof enjoys a peaceful location in the heart of Dornbirn. 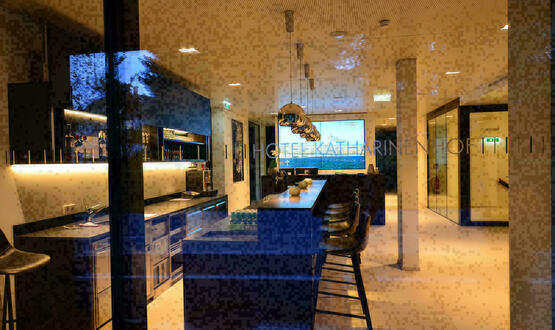 The combination of state-of-the-art facilities with inherent city flair ensures a great night's sleep in an authentic Vorarlberg residential setting. 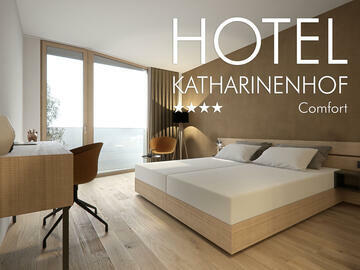 The standard rooms in Hotel Katharinenhof are a very practical choice, and perfect for both business trips and family holidays alike. 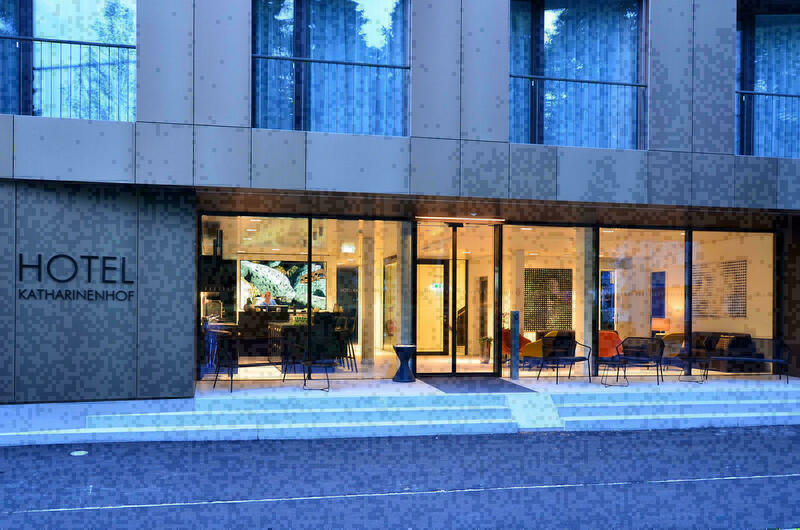 Our bed and breakfast hotel in Dornbirn ticks all the boxes. The 3-star hotel is great for business guests and families alike. Our modern, comfortable Dornbirn accommodation is the perfect place to unwind and start the next day fresh and ready to go. It enjoys an extremely good location, with the train station and city centre just a few minutes' walk away. In the city centre you can see a colourful variety of old traditional farmhouses, imposing townhouses and imaginative modern architecture. 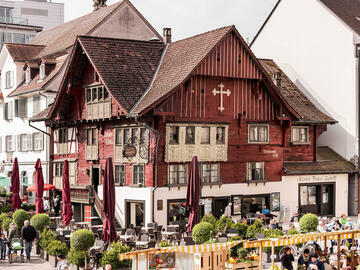 As you would imagine, Dornbirn market square, with its numerous restaurants, is the place to go when you're hungry. Dornbirn itself is not only Vorarlberg's largest town: it is also colourful, diverse and charming. Our lively little city offers a plethora of sightseeing possibilities. 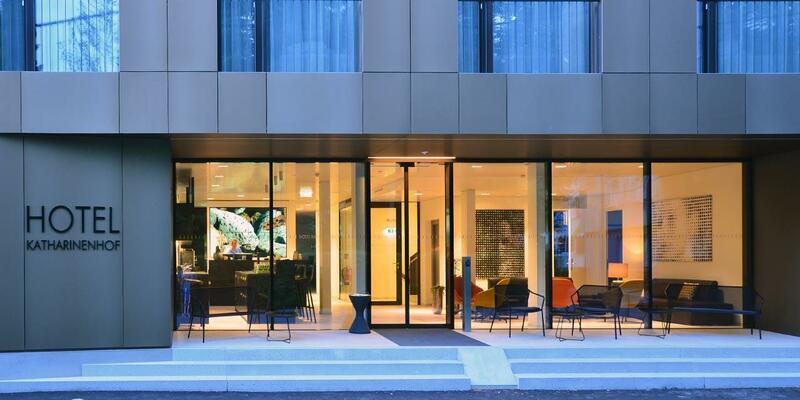 Thanks to its excellent location on the borders of four countries, (Germany, Austria, Switzerland and Liechtenstein), our comfortable business hotel in Dornbirn offers a number of extra advantages, making it the perfect choice for business guests.